Jethros Difficult Dinosaur is for Ages 4-8. Jethros Difficult Dinosaur was written by Arnold Sundgaard. 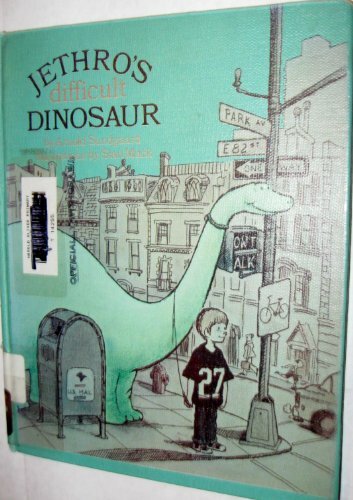 Jethros Difficult Dinosaur was published by Pantheon Books. 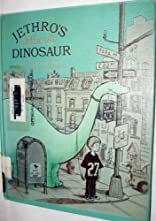 Subjects of Jethros Difficult Dinosaur include Children: Grades 2-3, Children: Preschool, Dinosaurs, Fiction, General, Juvenile Fiction, Non-Classifiable, and Stories in rhyme. About Arnold Sundgaard (Author) : Arnold Sundgaard is a published author of children's books. Some of the published credits of Arnold Sundgaard include Lamb & Butterfly.